You guys by now know that Vlad is really solid person and the feedback Vlad is receiving is immense. Vlad thanks everyone of his supporters and admirers who have been showering praise for Vlad in the emails. Vlad never talks about anything which is up in the air or is fluke (like Anil does); everything Vlad talks about has concrete proof behind it. 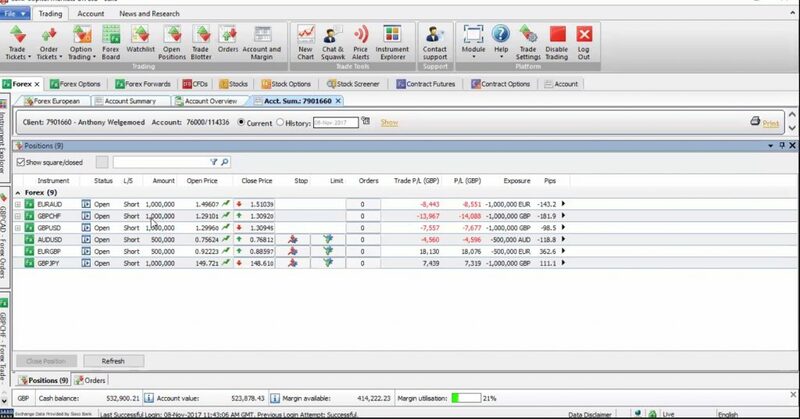 These are screenshots of a trading account in Saxo bank, Anil used to show it to the group back in 2017. Anil Mangal – Mangal Marginning Anthony W.
It was a managed account that one of the group members, Anthony Welgemoed (as seen on one of the screenshots), gave Anil to manage (or Anil hypnotized him into giving it to Anil), and it was GBP 500000 big account. 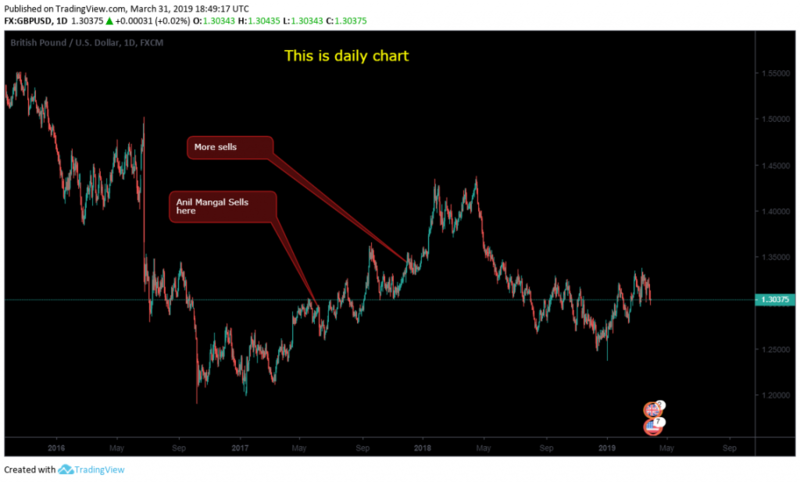 Mangalov was selling GBPUSD in Oct and Nov 2017 as well, and a lot of traders followed him again. 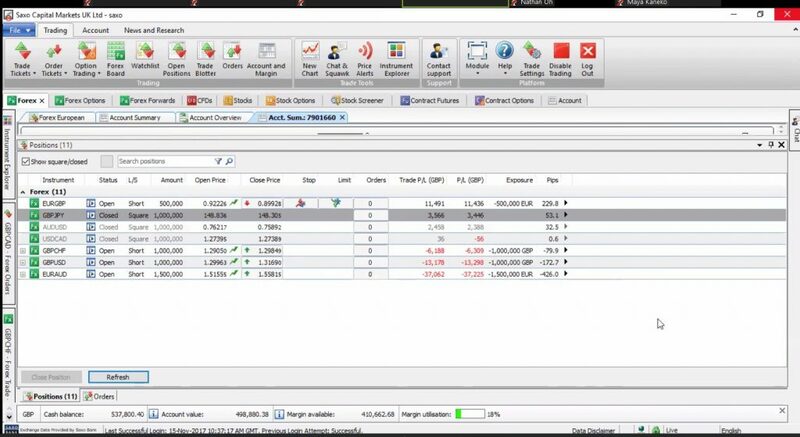 He was showing this trading account with 10 lot GBPUSD sells from 1.2910 and was saying he’s gonna hold this trade no matter the drawdown, but GBPUSD eventually rose to 1.43 and higher. Mangalov has never shown this account ever since or even talks about it, and Anthony has never been seen in the room since the end of 2017. Furthermore Anil was managing an account for a UK citizen not being a money manager or having any kind of license or certificate, and of course not planning to pay any taxes from his own income. 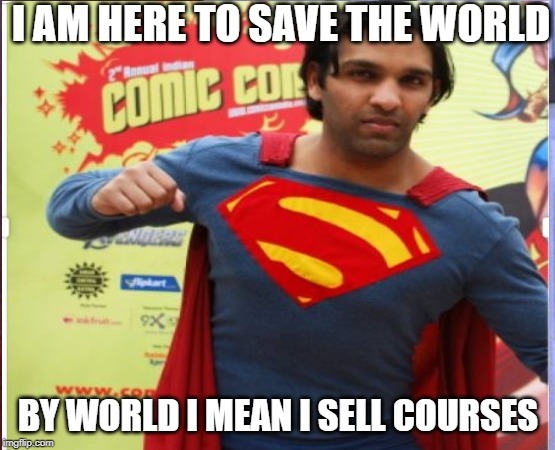 And in the end, he fucked up trading it with his method, but he still keeps on selling his course. UPDATE:The only thing is the 1st screenshot is actually the last (the date on it is 15th November). There you can see open trades. There you can see the only positive trade he has 5 lots EURGBP sell which he was bragging about all the way (but it already went sideways when he expected a further drop, so there was no reason to hold this trade). So, he must have reached around 50% drawdown if he stayed with his trades. No surprise he didn’t show this account anymore. heard this story from my mentor, now I see the proof. Anl will delete anyone who tries to discuss this topic.